MEDIATION ‹ Lewis Law Office P.C. James B. 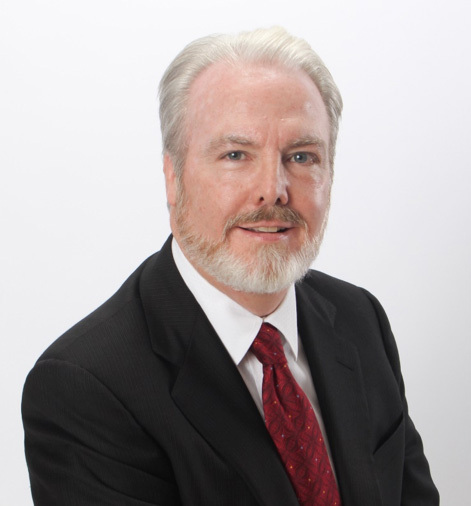 (Jim) Lewis, conducts mediations at two convenient locations – 2009 Lubbock Street and 238 Westcott (just off of Memorial), each with multiple conference rooms. To schedule a half or full-day mediation email jim@jblewis-law.com or call 713-963-4856. MY PROMISE: No one will work harder than me before, during, and, when necessary, after the day of mediation, to obtain an acceptable settlement of your clients’ cases. I will be extremely diligent and use all of my experience and my best effort to reach resolution. AMI Certified Advanced Mediator since 1994. Mediated most every type of case at trial and appellate levels: personal injury and death claims; auto and trucking accidents; premises liability; professional malpractice (medical and legal); business and contract disputes; and many more. Tried scores of cases representing defendants and plaintiffs throughout Texas, state and federal courts, since graduating from the University of Texas School of Law in 1987. As lead counsel representing individual plaintiffs, collected well over $50 million for firms’ clients, including many by seven-figure settlement, judgment or mandate. As defense counsel, obtained trial and appellate wins for Adam’s Mark Hotel, Brunswick Corporation, Dresser Industries, Interstate Battery, Johnson Controls, Inc. (JCI), Mercury Marine, North American Van Lines, Sears, Sea Ray, Service Corporation International (SCI), Universal Fastenings Corp., and many more corporate and individual defendants. Senior Life Fellow, American Board of Trial Advocates (ABOTA). Member: Texas Association of Civil Trial and Appellate Specialists (TACTAS). Board Certified, Civil Appellate Law, Texas Board of Legal Specialization, since 1994. Lead appellate counsel on seminal cases involving enforcement of settlement agreements, Padilla v. LaFrance, 907 S.W.2d 454 (Tex. 1995), and mediated settlements, King v. Bishop, 879 S.W.2d 222 (Tex. App.–Houston [14th Dist.] 1994, no writ). AV rated (preeminent) for ethics and legal ability by Martindale-Hubbell, since 1994. Licensed in all Texas state and federal courts, the 5th Circuit Court of Appeals and United States Supreme Court. This Lewis mediations website is intended to provide information to lawyers who are attempting to schedule mediations for their clients; It is not intended as any form of marketing to the general public.